Here's one of the many great reviews from the November 14th album release show... comes from Circumspecte! Find the full post here. 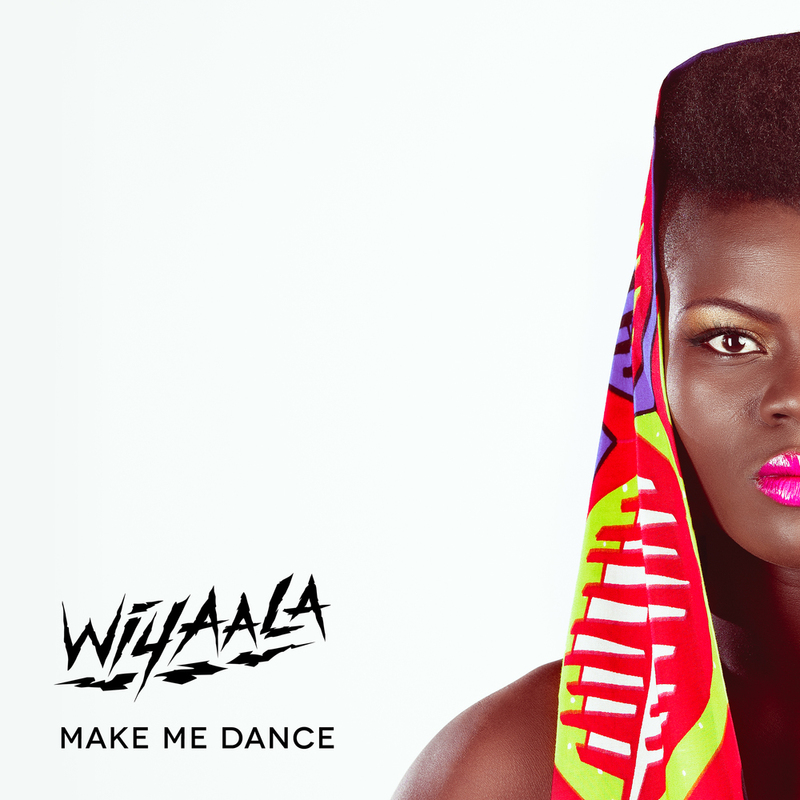 With her well-outlined mohawk, ripped African print gown, and pink glow-in-the-dark Chuck Taylors, unyielding Wiyaala blew away the richly diverse audience at Alliance Française Accra with the launch of her self-titled debut studio album on November 14. An afro-pop artiste from Ghana’s Upper West region, who sings in English and her local language Sissala, Noella Wiyaala and The Djimba World Band were met with a rapturous reception. I had not come across any of her art until her album launch and concert; once I did, I was totally surprised by the level of infusion and cleanness of her sound.